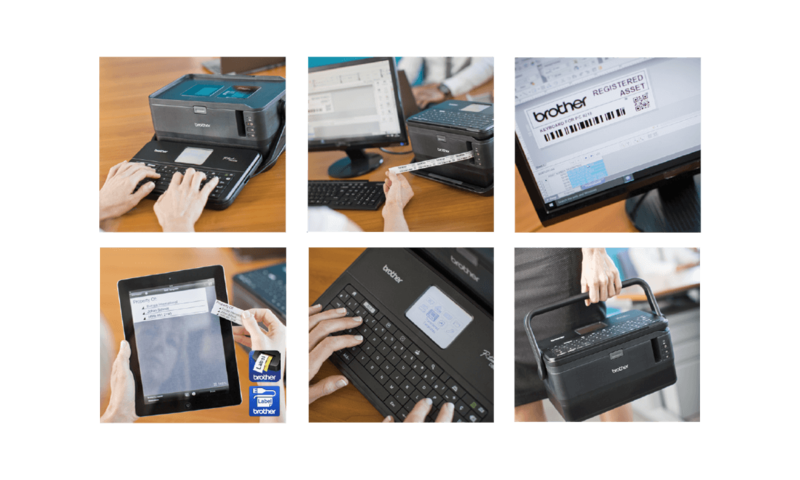 Design and print inserts or sticky labels for your badges using the graphic display and professional keyboard, or from your PC, Mac, smartphone or tablet. 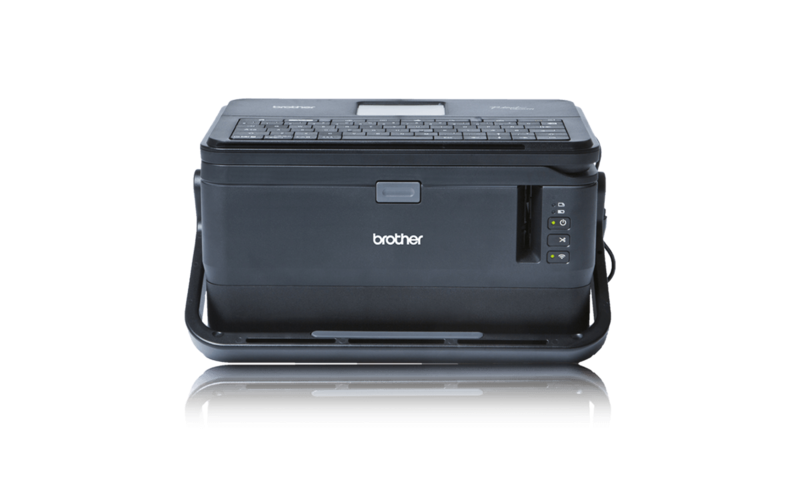 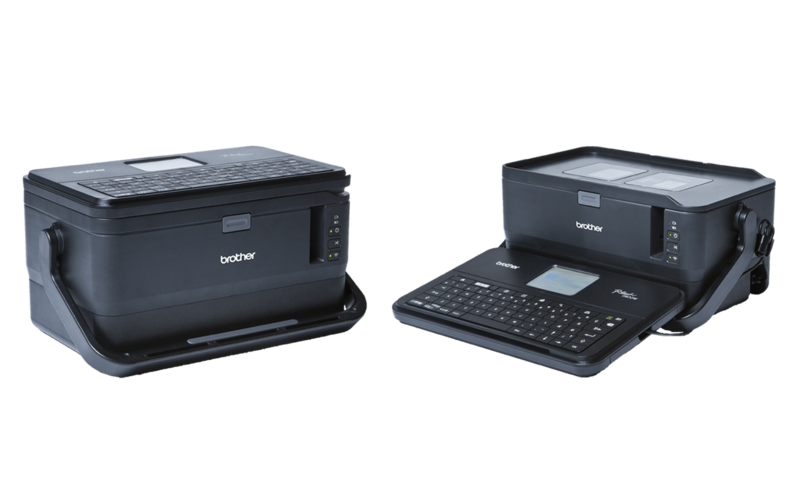 This feature packed labelling machine with integrated Wi-Fi prints durable labels up to 36mm in width. 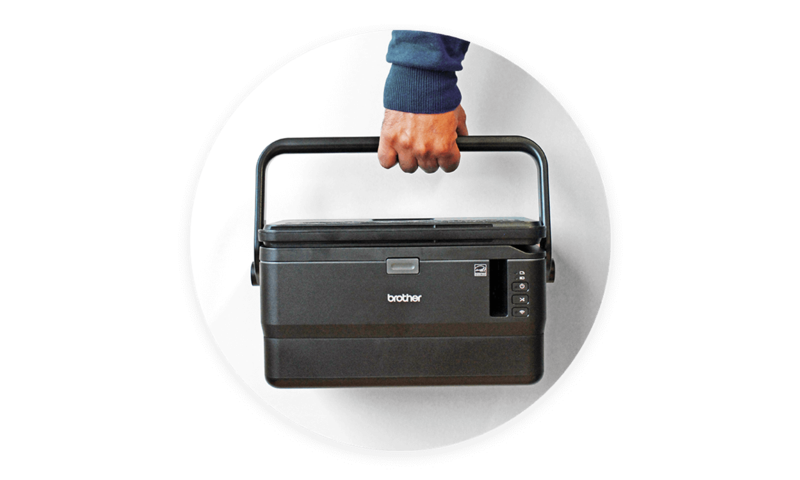 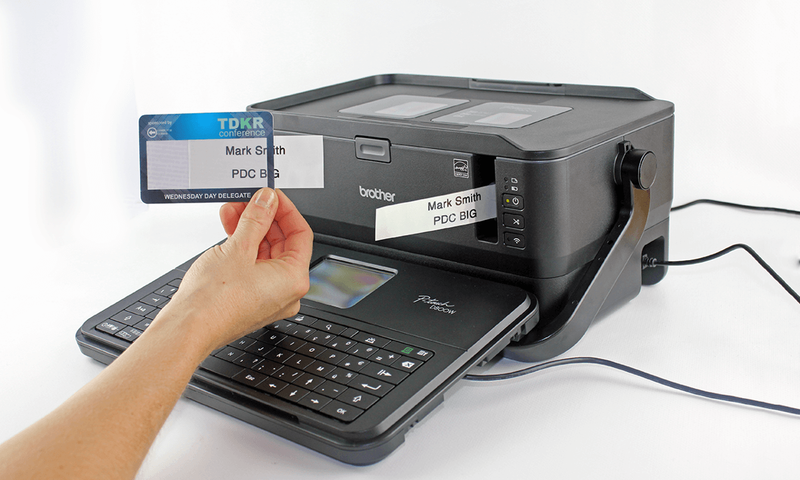 Professional portable solution to create inserts or sticky labels for your badges wherever required !